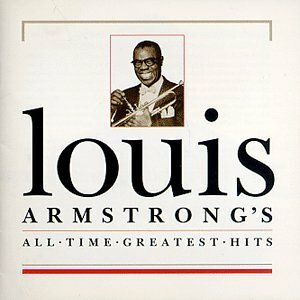 The first image on the page is for Louis Armstrong - Louis Armstrong - All-Time Greatest Hits, followed by the original. Also check out the most recent parody covers submitted to the site. Tie a Yellow Bracelet 'Round Your Wrist Like Me! ROFLMAO I Pissed my pants. 555. I absolutely loved it!! !